Fancy Joining Us For a FREE Taster Lesson? An exciting adventure awaits you just around the corner. 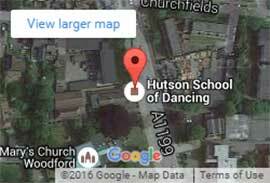 If you or your child are interested in learning to dance with us at the John Hutson School of Dancing, and you’re just not sure we understand that taking the first steps can literally be the hardest to take. So to encourage and tempt you just a little bit more, we would like to offer you or your child a Free Taster Lesson 100% FREE with no obligation. 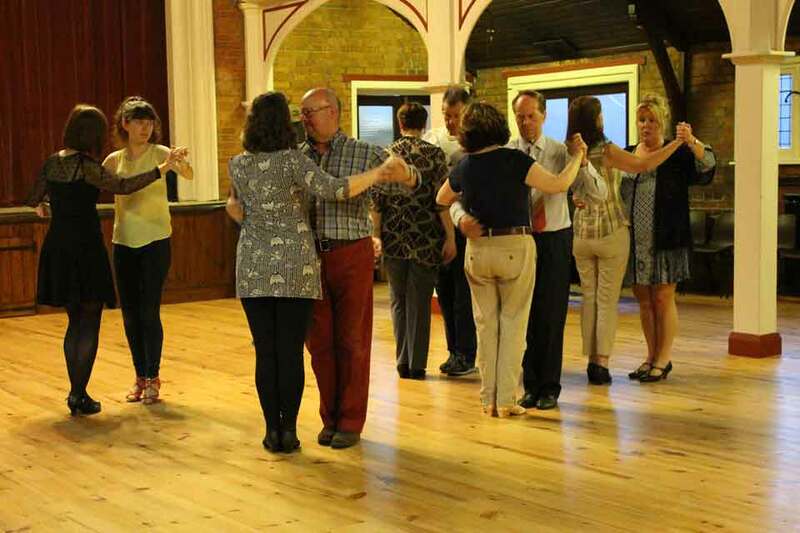 Join us in a class for Ballroom & Latin American Dance Lesson and we will gently take your through your paces and show you what you have been missing out on for years! Couples & Individuals alike are very welcome and a quick message or call to book your place on a lesson, and it will ensure that you won’t be disappointed. Send Us Your Details Here To Get Your FREE Lesson! What Style of Dance Are You Most Interested In? Do You Have Dance Experience, if Yes Please Let Us Know Your Previous Experience? The Best Ways To Book Your Free Taster Lesson. Booking a Lesson With Us Couldn’t Be Easier!